Take sufficient amount of Dhathri Hair Care Cream and apply from root to tip of the hair. Gently massage your scalp for 5 minutes, and comb your hair. 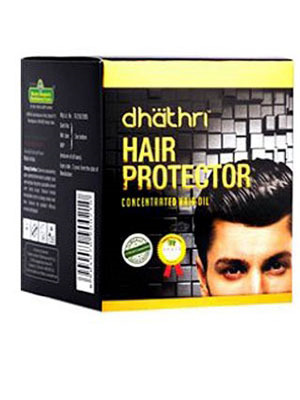 Dhathri Hair Care Cream is equally good for normal, oily, wet, as well as dry hair.